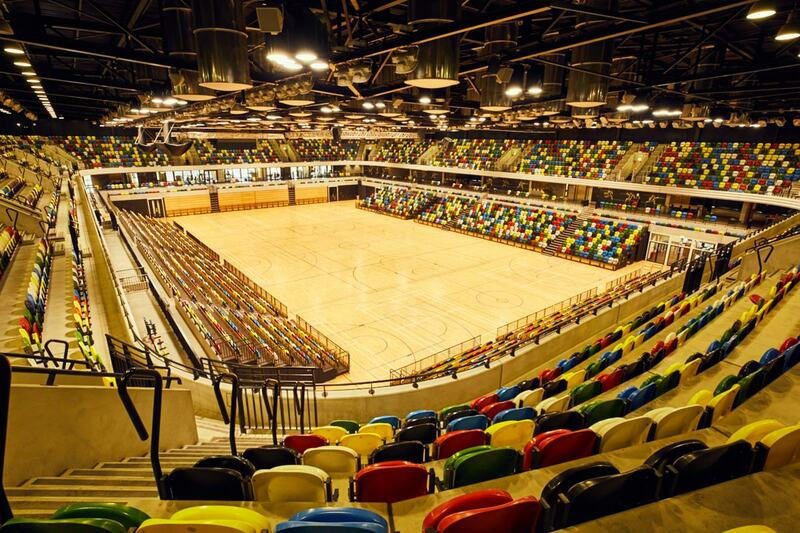 Forming a vital part of the London 2012 complex, the Copper Box Arena was the home of handball, modern pentathlon, fencing and goalball during the Olympics and Paralympics five years ago. 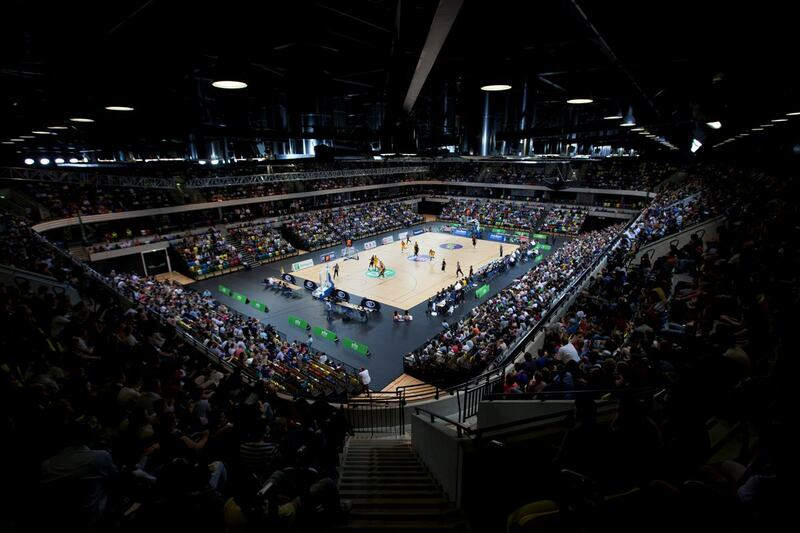 Today, it's the home ground for the London Lions basketball team, and still plays host to various sports from badminton to wheelchair rugby. "The Box that Rocks", as it's informally known, is architecturally fascinating, and the story of its design reveals the meaning behind its name, too. Its exterior is literally clad in copper, which was sustainably sourced. And its eco-friendliness extends to the interior, where 88 light pipes in the roof bring natural light into the arena, which is expected to save up to 40% in energy per year. All the above, and more, make it a stunning choice for private events. 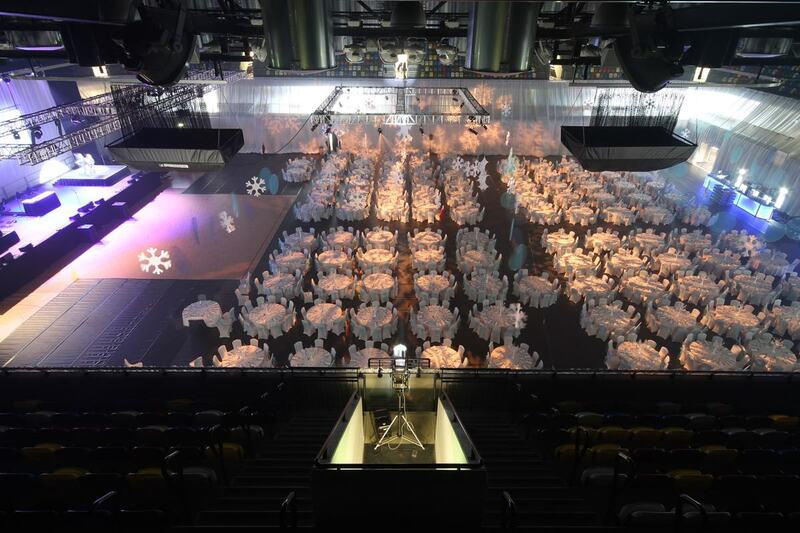 In particular, it's the sheer size of the arena that makes it ideal for larger events. 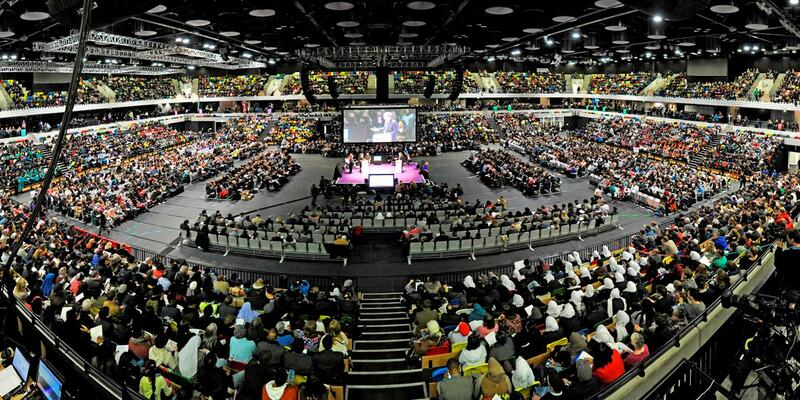 The Copper Box holds a total of 7,500 spectators, meaning the very same number can attend an event at the venue. 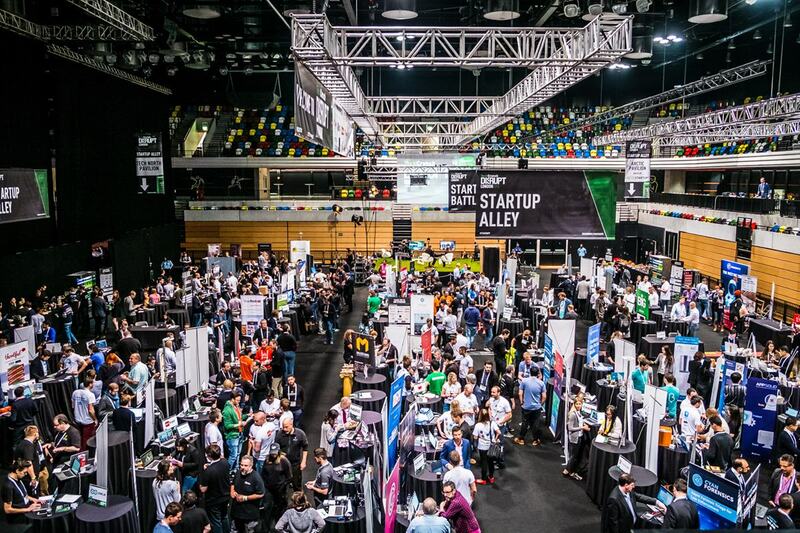 It's therefore been the successful host of huge events such as the Red Bull Academy Tour, the Disrupt London tech event, the Fiat 500X car launch, and many more. 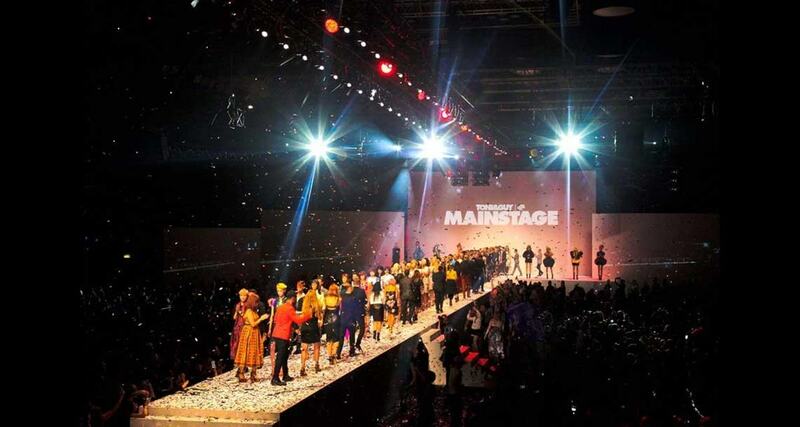 The venue is fully transformable, and so it's proven itself to be perfectly adaptable to functions from exhibitions and launches, to conferences and awards ceremonies, to parties and receptions – not to mention sporting events and live performances, of course. And if the event doesn't require spectator seating, the main seating blocks can be tucked away, leaving a pillar-free, wide-open area of 2,712 square metres. And because of the sheer scale and size of the place, the facilities go above and beyond those you'd typically find. Take advantage, for example, of a VIP reception area, a sprung wooden floor, blackout covers, disabled access, roof loading, and a roof height of 12.5 metres. Not only do these amenities make for a stress-free function for you, they'll also make guests feel more comfortable and pampered. 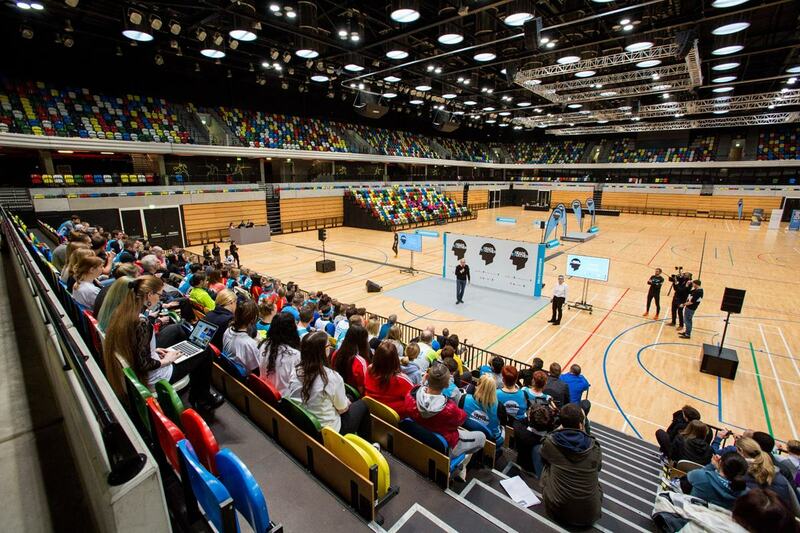 To find out more about Copper Box Arena and make an enquiry to hire it for your next event, click here.